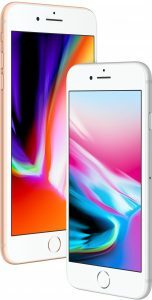 Its that time of year again, the new iPhone 8 is out and the rush is on to get one. Last year we delivered the fastest connected systems to Apple reservation system. This year we’ve up’ed our game and increased capacity into Apple. Our Atlanta and New York facilities are optimal to run the Blue Heart Data (BHData) iPhone 8 Booking software (心蓝苹果8预约iR助手). We have servers which are 1-1.5ms from Apple’s reservation system based in our Atlanta datacentre. If you want one of these systems you can order it directly on this link These systems can run Windows and are already in use by many to run this software.